How do know of us? Online? A friend? 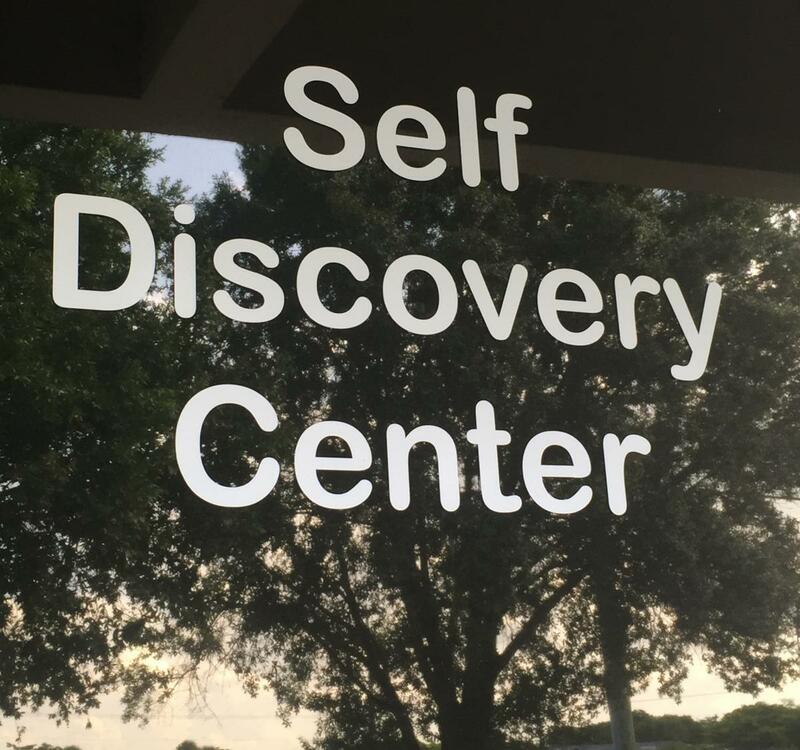 A Self Discovery Trainer? Exit Cypress Creek Road (West from northbound I95). Travel west just over 1 mile. Turn right at light at NW 15th Avenue. Take the first left onto NW 64th Street. After the parking structure, turn left into the first driveway. Take an immediate right, suite 500 is on the left, under the building number, 1700. Exit 62, Commercial Blvd. and turn left (east). Turn left onto NW 31st Street. At 2nd traffic light, turn right onto Cypress Creek Road (aka 62nd Street). Turn left at traffic light at NW 21st Avenue, then first right at NW 64th Street. Turn right into the second driveway then immediately left to the second building. Suite 500 is on the right, under the building number, 1700. Travel straight to Atlantic Blvd. and turn left. Turn right onto Powerline Road; right at McNab Road, and then third left on NW15th. Turn right on 64th street, then left (after parking structure) into the first driveway. Take an immediate right, suite 500 is on the left, under the building number, 1700. Exit 99, Okeechobee Boulevard, and turn right (go west). Turn right (north) at Jog Rd. Turn right at the first street, Vista Parkway. Take an immediate right into the parking for Vista Park Commons. Exit 70, Okeechobee Boulevard and go west about 5 miles. After crossing Florida’s Turnpike, turn right (north) at Jog Rd. Turn right at the first street, Vista Parkway. Take an immediate right into the parking for Vista Park Commons. Turn left (north) at Jog Rd. Turn right at the first street, Vista Parkway. Take an immediate right into the parking for Vista Park Commons.